The information presented on this page was originally released on May 28, 2010. It may not be outdated, but please search our site for more current information. If you plan to quote or reference this information in a publication, please check with the Extension specialist or author before proceeding. MISSISSIPPI STATE -- Spring rains have been kind to most Mississippi farmers, and conditions are offering cotton one of its best starts in recent years. Darrin Dodds, cotton specialist with the Mississippi State University Extension Service, said most of the state’s crop has been slightly ahead of schedule. Dodds said growers have been able to work between rains to get fields ready and the crop planted. Mississippi producers are predicted to plant 340,000 acres of cotton, an increase of 11 percent from 2009 but not even close to the 1.2 million acres planted in 2005 and 2006. 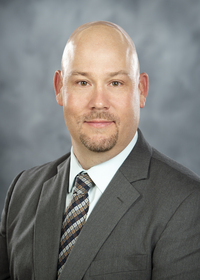 Extension agricultural economist John Michael Riley said even with the increased planted acreage, the U.S. Department of Agriculture expects demand to be greater than supply for the 2010 U.S. crop. Domestic and foreign demand is making cotton prices stronger than in recent years. Riley said cotton seems to be weathering the financial events stemming from the economic crisis in Greece better than most agricultural commodities. U.S. exports remain strong with India and China blocking exports from their respective countries. Although Mississippi’s cotton is growing well, growers are turning their attention to insect pests that are becoming factors in the crop’s potential. Extension cotton entomologist Angus Catchot said reports of thrips in cotton began in earnest the last week of May as wheat, ryegrass and other weed hosts matured and large numbers of thrips moved into cotton fields. While many fields were past the vulnerable stage, other fields remained susceptible to damage from thrips. Generally, when cotton reaches the four-leaf stage, thrips are no longer an issue. Catchot cautioned against making unnecessary pesticide applications for thrips. 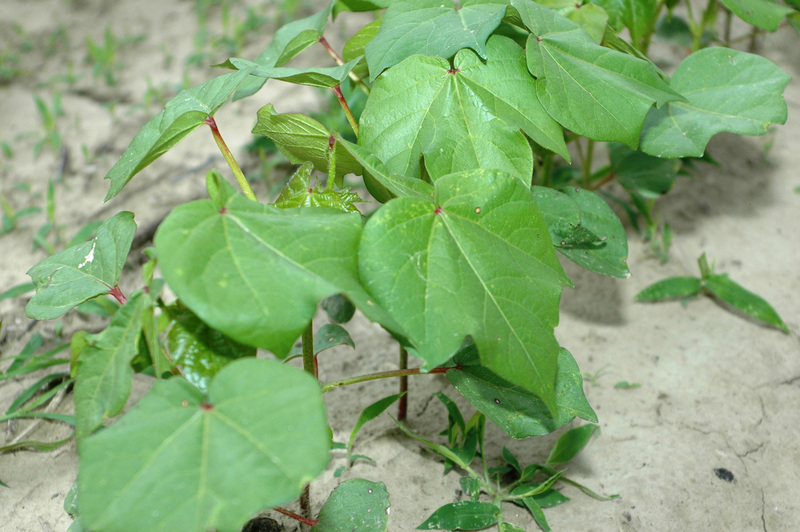 Other stress factors that can hold cotton plants back is soil that is too wet or too dry, or even herbicide injury that keeps the plants in the one- to three-leaf stage longer than normal exposing the plants to more injury.